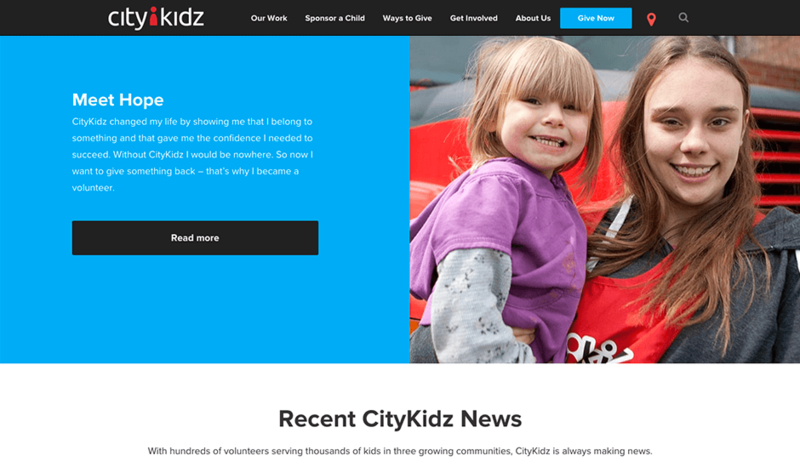 I was pleased to be part of the SoftFocus web team that launched the new site for local Hamilton charity CityKidz (they also have branches in Ottawa and Regina.) 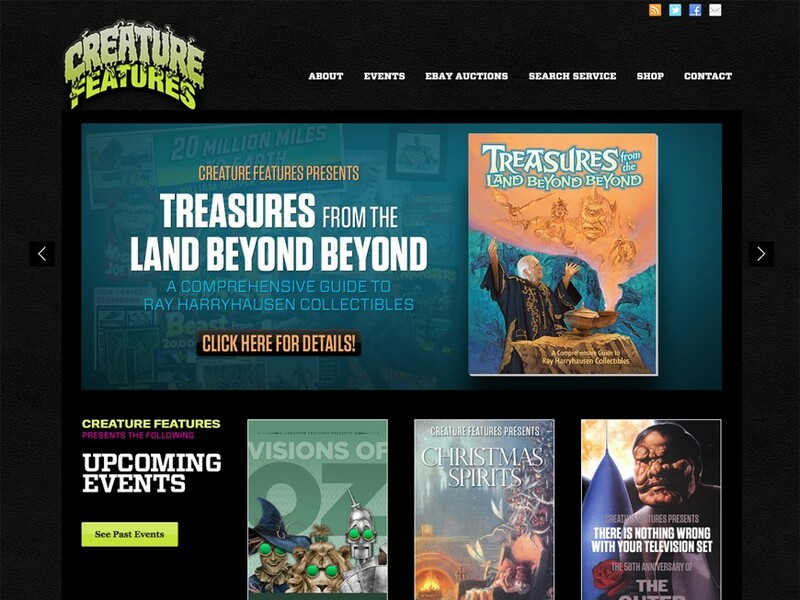 The new site had several goals, but the project key was to radically improve the user experience of donating online. 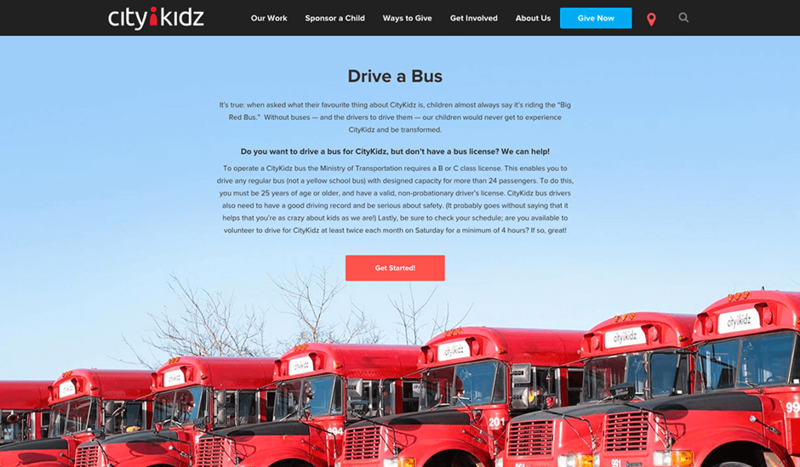 This was also a chance to refresh CityKidz imagery, by emphasizing their positive impact in their local communities.